We all know that expression, “Actions speak louder than words.” But when you’re a parent, they take on a whole new meaning. Our kids are always listening and watching to see if what we do matches what we say. When I tell my daughters to be kind, to be honest, or to do the right thing, they need to see me practicing what I preach. In addition to personal character, I also value living in harmony with our natural environment. It’s how I want to live in the world, and even more importantly, how I do my part in passing down a healthy planet to my children and grandchildren. Be an eco-hero to your kids by role modeling environmental responsibility! There are plenty of ways to walk the walk, but today I’m going to focus on some easy ways to reduce waste and go greener in the kitchen. 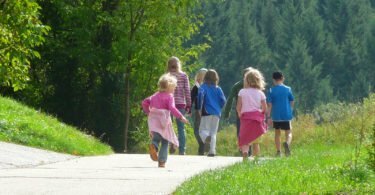 Depending on their age, you can easily include the kids in these activities so they can learn first-hand how to live more sustainably. Bonus parenting tip – When you include the kids in meal planning and grocery shopping, they’ll be more likely to eat the meal they helped plan and shop for! When it comes to fresh food, you should only buy as much as you can use in the course of your week. But many pantry staples, spices, and other items can be bought in bulk and stored or frozen for later. Buying in bulk saves on packaging and reduces your unit cost as well. Be realistic though. Don’t buy more than your family can use in a reasonable amount of time, or those savings will go into the trash with your expired food. You can reduce your family’s carbon footprint and save money at the same time by replacing your disposable products like paper towels, paper napkins, plastic sandwich baggies, etc. with their reusable counterparts. 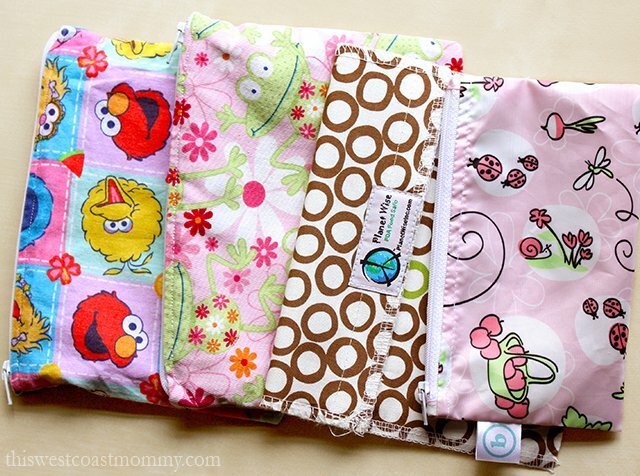 Not only do unpaper towels, cloth napkins, cloth bags, and reusable snack bags reduce waste, but they also come in fun colours and prints! Ditch those flats of disposable plastic water bottles and invest in a water filter instead. Options include a simple water filtration jug in the fridge or a filtration system installed directly on the kitchen faucet. When you need to take water on the go, just fill up a reusable stainless steel bottle. Let the kids pick out their own reusable bottle and they’ll never miss the plastic. Before you throw out those food scraps, wait! Season and roast squash and pumpkin seeds for snacking. Vegetable peelings and scraps can be turned into vegetable stock for making soups and other recipes. 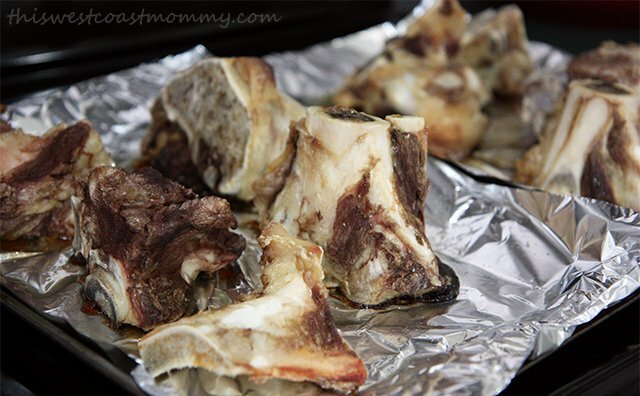 We turn roast chicken carcasses into delicious homemade chicken vegetable soup, and beef bones into homemade bone broth. You can reuse old coffee grounds and egg shells in your garden as well. Used coffee grounds release the vital nutrients nitrogen, potassium, and phosphorus, but since they’re acidic, reserve them for plants that thrive in acidic soil like tomatoes, blueberries, azaleas, and roses. Cleaned and crushed egg shells release calcium as they biodegrade, making them ideal for fertilizing your tomatoes and roses. As people everywhere get wise to the benefits of sustainability, many cities are now instituting green waste recycling program. Where I live, big trucks come by every week to collect all the kitchen scraps and yard clippings and bring them to a central facility where they are transformed into nutrient-rich soil. My city is actually opening a new biofuel facility later this year, the first of its kind in North America. This biofuel facility will process our green waste into 100% renewable natural gas which will then be used to fuel the waste collection trucks and other city vehicles, effectively making the city carbon neutral! If you don’t have a municipal recycling program, or if you’re an enthusiastic gardener or DIYer, then home composting might be for you. The key to successfully composting at home is to include the right mix of brown waste (dead leaves, hay, paper) to green waste (food scraps, yard clippings) – about 2 parts brown to 1 part green. 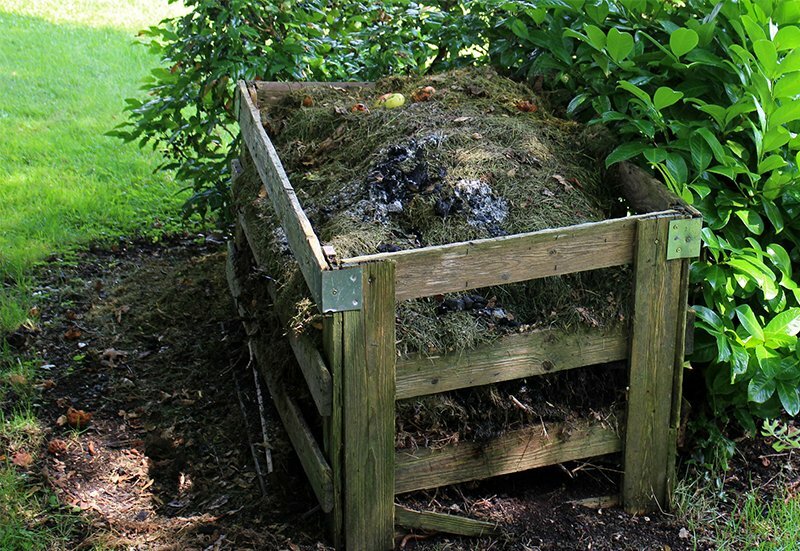 Turn your compost pile regularly to expose its contents to the the air and allow the bacteria to do its job of breaking everything down into quality soil for your garden. 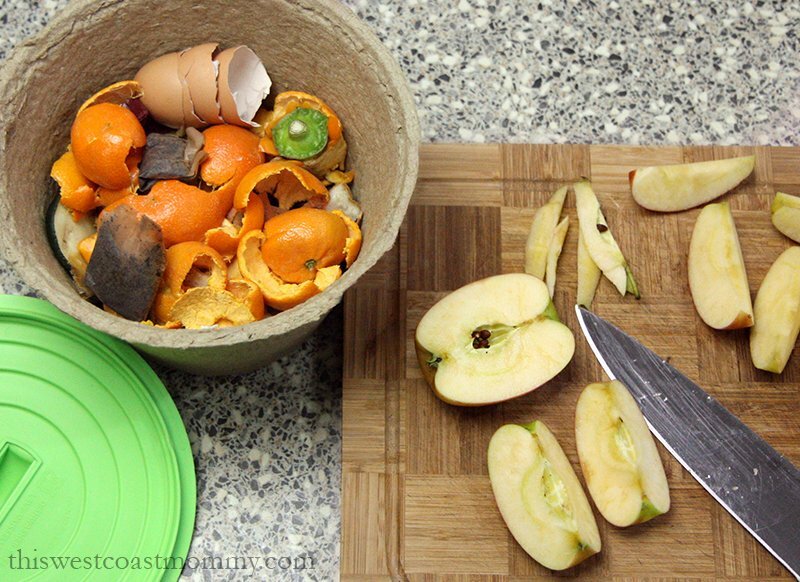 Whether you compost at home or your city does it for you, you need a good way to collect all those kitchen scraps. Lots of people think that keeping food waste around is smelly or dirty or messy, but it doesn’t have to be! Not if you have the right tools. Here’s where I tell you about Greenlid compostable bins. I first saw these on Dragon’s Den when they landed a deal with Arlene Dickinson (she’s my hero!) and David Chilton. Instead of leaky, messy bags or rotting food scraps caked into the corners of a plastic bin, Greenlid bins are fully compostable and self-contained. They don’t leak, they don’t smell, and I can easily get 4 to 5 uses from each bin, if not more. Then when your bin is too dirty to use anymore, just add it to your green bin or compost heap where it will biodegrade into soil! Greenlid bins are made right here in Canada from the same end-of-life recycled paper that egg cartons are made from. 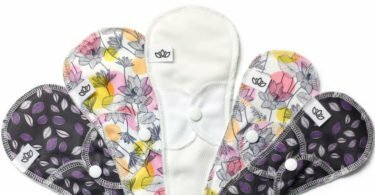 Not only are they super convenient, but they’re effectively carbon negative because each bin diverts an average of 4 kilograms of waste and 1 kilogram of greenhouse gases from the landfill. I think the bins look neat and tidy in my kitchen too! The lid keeps any smells in, but it’s easy for the kids to remove and replace when they put their own organic waste in. Want to know more? Visit Greenlid.ca or connect on Facebook, Twitter, and Instagram. Win a Greenlid Prize Pack! 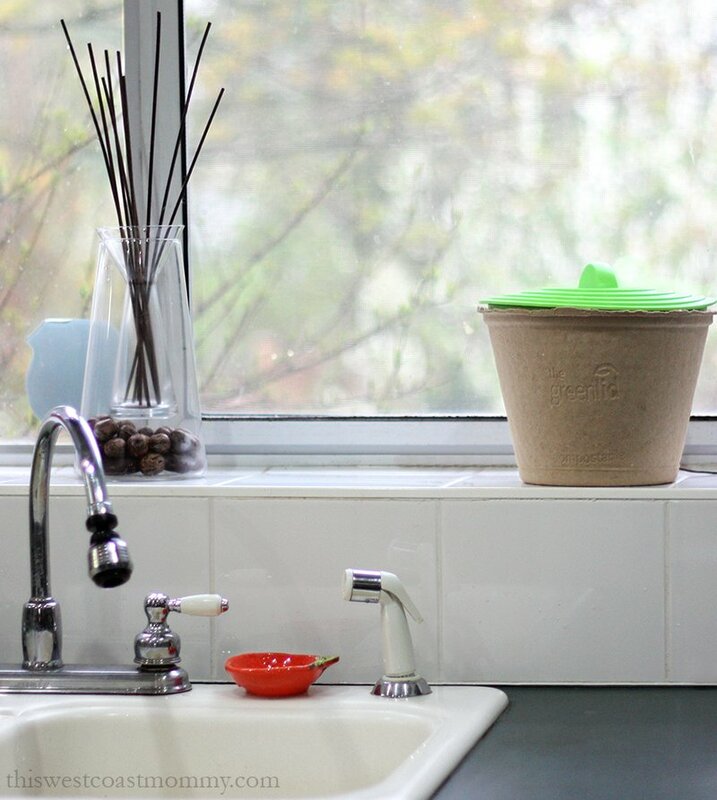 I’m helping give away 5 Greenlid prize packs, each with a Greenlid Starter Pack and a $50 Visa gift card to jump start your eco-friendly kitchen. Enter in the widget below. This giveaway is open to residents of Canada (excluding Quebec) who have reached the age of majority in their province or territory of residence. We have embraced recycling at work. WE have been recycling our cardboard for years now and during our slow period (right now) we get a brick of cardboard once a week, during the summer its three a week. We also recycle all those 5L pails we get relish and stuff in. And did you know that plastic bags that veggies come in can be recycled? We basically need TWO blue bins because we have reduced the amount of garbage we have. OUR area does NOT have food recycling for compost but if it did I’d use it for sure. We have a bin for garbage and recyclables that comes every other week in our small town. 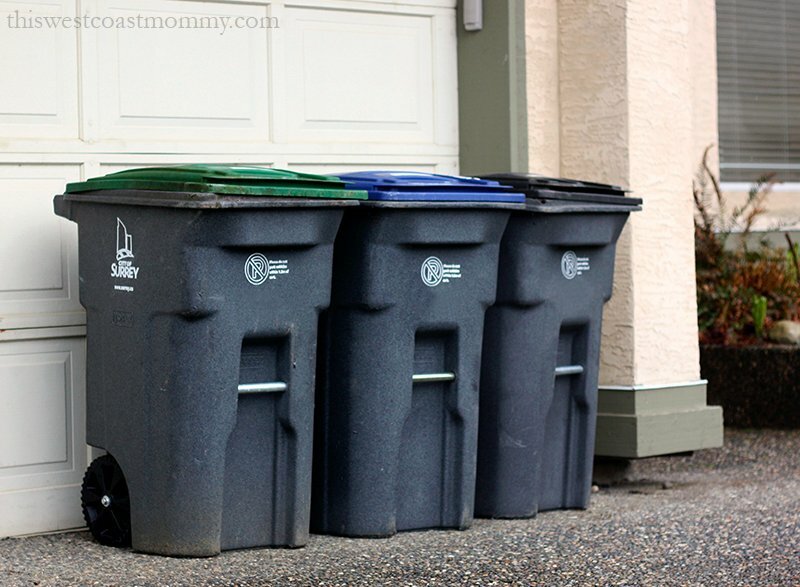 we have a blue bin for recycling that gets picked up twice a month and our regular garbage pick up every Tuesday. We reuse, and recycle,what we can.We also love composting for our garden.We use the blue bins for our plastic, paper and cans that the town picks up every week. OOPS! Sorry about that! I am in the US. Very cool product. I love that your city is setting up a Biofuel facility. That is amazing. I need to start composting. I think we could do it with these. I entered for a chance to win. Thanks for he giveaway. I want to be more eco friendly for my son and his future. I’m so glad I found this and I’ll be starting this very soon! 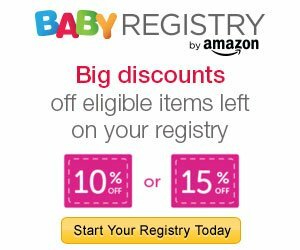 This is the first I’ve heard of this product, but it’s awesome! I’m going to get one! We try to do all of this, but we are also going to try composting! Our municipal compost bin arrived today! Hurrah! These are some great ideas that I haven’t seen before. I would probably donate the compost lids to the nearby school for use in their garden as I live in an apt with a patio. I love these suggestions! 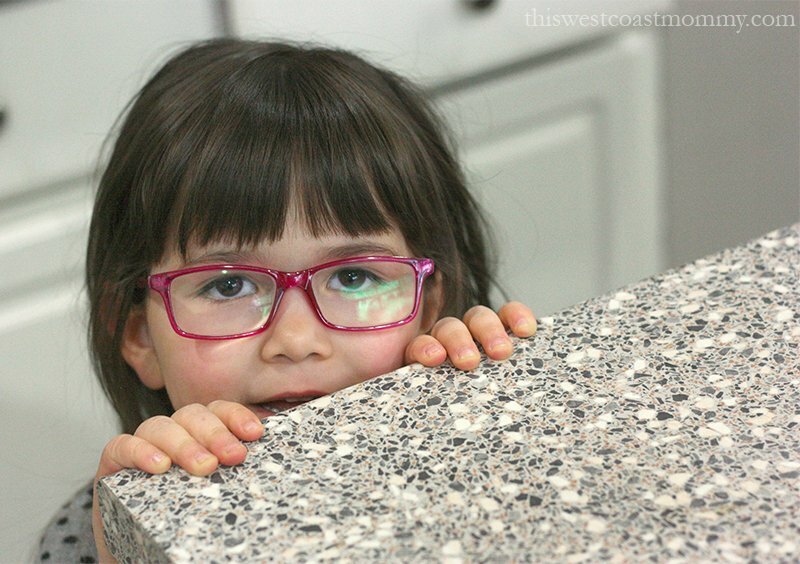 My kids see (and hear…and repeat) everything! It’s so important to show them how to care for our world and make smart eco choices!! I only do about half of these things, but would love to decrease the bottles and plastic bags we use. It’s so important to set a good example for our children. After all, they are the future generation! Love this! They are pretty cute even, which is nice and I love that when you’re done with them, you can just throw them in the compost! Genius! We don’t compost right now but would love to start!